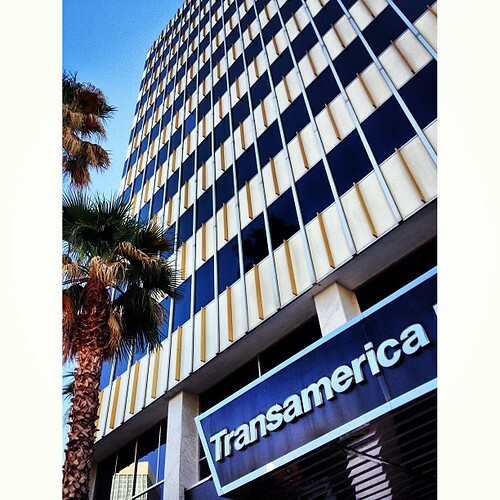 Transamerica Building - 2013-124, originally uploaded by Judi FitzPatrick Studio. Visited downtown Tucson today and the Folk Festival. Stopped in the shade of this building to cool off. Festival photos are still in my DSLR so won't see them for a while.